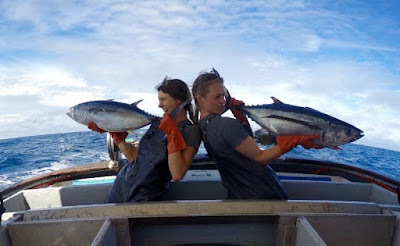 In a time when government deregulation is rampant and environmental protections are getting tossed out the window, the U.S. has a seafood trade deficit that could be improving—that is, if American consumers are willing learn about where their food is coming from, and if consumers are willing to pay a fair price for seafood harvested and produced in the U.S. Most of Oregon's fish are exported rather than consumed domestically. Currently we import over 90 percent of the seafood we consume in America. More than 50 percent of those imports are farm-raised in unsustainable environmental conditions. Only two percent of these imports get tested for toxic residuals. That means that in 2015, 5.4 billion pounds of seafood entered our distribution channels without being tested for toxic chemicals. Most of the imported produce and seafood rejected in these random border inspections was cited for the appearance of potentially dangerous adulteration, including the presence of pathogens, illegal pesticides, chemicals and other sanitary violations. In addition, foreign seafood was more likely to be mislabeled and/or have slave labor involved at some point in the process of catching, harvesting, and growing it. Along our own coastlines, fishermen are coming back to port hauling boatloads of seafood. Much of this seafood is getting purchased by foreign buyers and shipped overseas to consumers in Asia, while Americans are happy to import and consume cheap foreign seafood. This equation isn’t helping our coastal communities or the national economy. 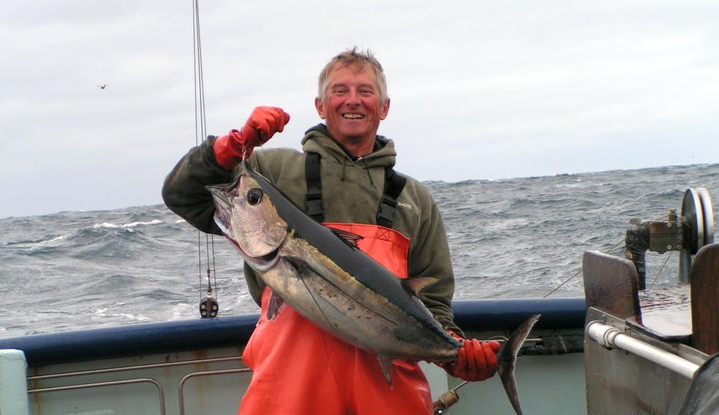 Oregon albacore is exported for processing then shipped back to U.S. Some of the seafood being landed by domestic fishermen is frozen after harvest, then shipped to China to be defrosted, filleted, packaged, frozen again, then shipped back to the U.S. to be sold to domestic consumers. This processing in China is cheaper than processing in the U.S. because of lower labor costs, with no import taxes on the products coming back in to the U.S.—until now. And, of course, the real cost of these products doesn’t include the carbon footprint of shipping products halfway around the world and back. There are mixed opinions about the effects of the Trump administration’s trade wars with China. Recently there was a 25 percent tax slapped on seafood exports and a 10 percent tax on imported seafood products from China. Some seafood industries, including those in Alaska and Maine, have been negatively affected by import taxes. The export taxes have increased the cost to foreign buyers, which has decreased sales significantly due to higher costs with the new taxes. 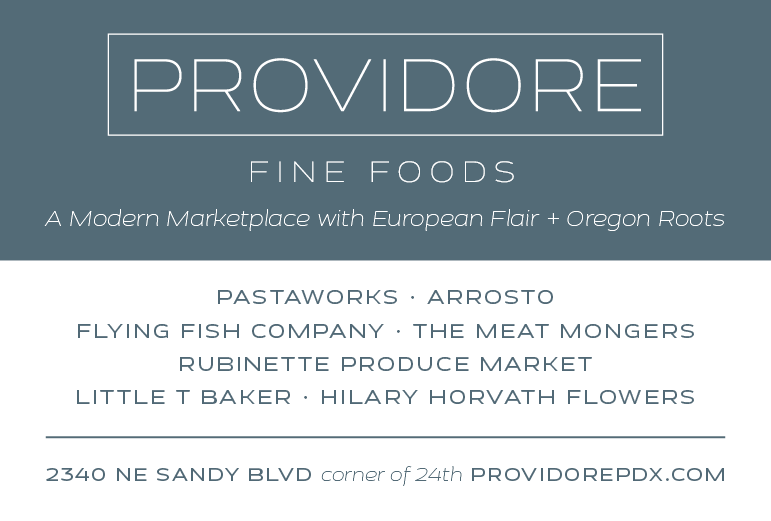 Oregon anchovies are mostly exported but may be under threat from overfishing. 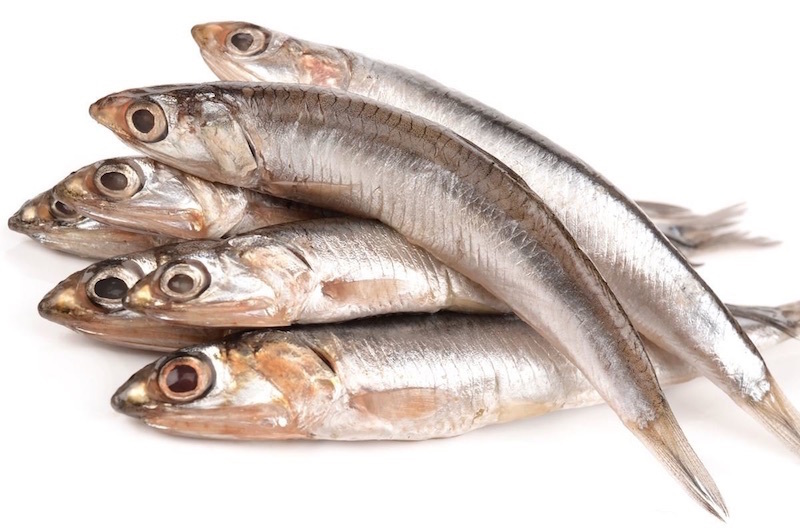 Some organizations state that the trade wars will lower seafood consumption in the United States because it will ultimately make those cheap sources of seafood more expensive. In my opinion, the price of cheap, imported seafood does need to increase. If the price of imported seafood and domestic seafood was more comparable, then consumers would take a harder look at their purchasing decisions. I believe that we all want to make good choices for the ocean, though sometimes we simply can’t afford expensive seafood. 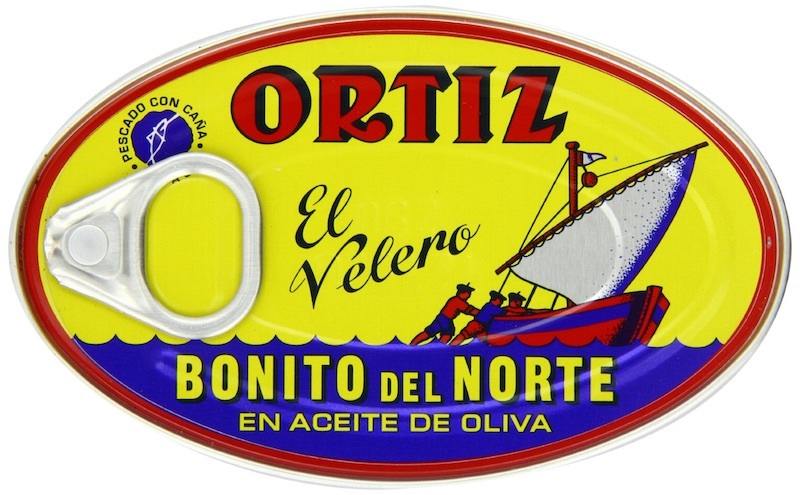 In the seafood sector, cheap, imported products coming from overseas without import taxes are competing with our domestically caught seafood, which is far superior in quality and nutrition. Domestic seafood products also help financially support our domestic coastal communities and working waterfronts. Due to low wages nationally, some people have little choice but to purchase cheap food, which is why there's so much artificially low-priced imported seafood. 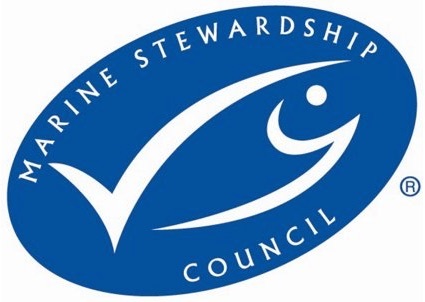 Oregon Dungeness, pink shrimp and albacore are MSC certified as sustainable. In order to lower their costs and keep profits high, producers cut corners: slave labor, illegal ingredients, antibiotics, hormones, etc., are all consequences of these cost-cutting efforts. All these have negative effects on the environment, our health and that of our communities. It’s similar to U.S. agricultural policy, where our government has subsidies to help farmers who grow genetically modified corn, soy and wheat. These subsidies keep prices low for the consumer, creating an artificial price tag that makes certified organic food seem expensive. [Organic crops are not subsidized like conventional agriculture. - KB] This is the same equation in domestic versus foreign seafood—one is artificially priced lower. It follows that subsidies make the price tag lower on the face of it, but we are still paying for them on the back end through our taxes. This artificial pricing doesn’t accurately reflect the actual cost of those goods when consumers buy them. When consumers see the price tag on local, organic, or farmers’ market items, they think it’s expensive; however, the real costs of commodity food would be more if the subsidies were not in place and the environmental impacts were included in the cost of the goods. We have a choice every day to either make this world a better or a worse place in which to live. Some products are produced in sustainable ways for the environment and for our bodies, and some products are produced in ways that harm our bodies and the environment, the people, and the communities in which we live. I encourage you to be mindful of the food choices you make at the grocery store, restaurant and throughout your daily actions. As a collective community I believe these choices will lead to consumers recognizing the value and nutrition of domestically produced fish. The new demand will absorb the excess production that once went to foreign buyers. Eat domestic, support your local fishermen, and feed your body good food! Read more about Oregon's sustainable fisheries and their importance to the state's economy.